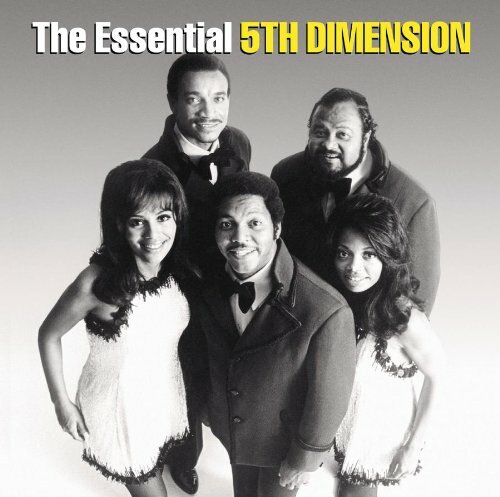 This is the most recent information about Fifth Dimension that has been submitted to amIright. 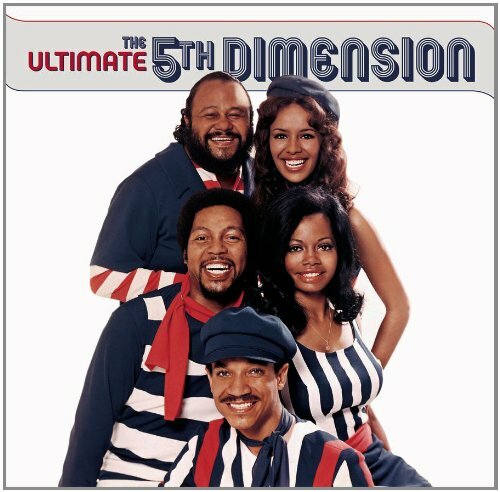 If we have more information about Fifth Dimension, then we provide a link to the section where it appears (the actual page whenever possible). Attained Ascension When the Age of Aquarius arrives! Robert D. Arndt Jr.
"Carpet Ma" originally "Carpet Man"
"Last Night I Didn't Get To Seep At All" originally "Last Night I Didn't Get To Sleep At All"
"(Last Night) I Didn't Get To Seep At All" originally "(Last Night) I Didn't Get To Sleep At All "
"One Less Belly To Answer" originally "One Less Bell To Answer"
Bellies growling 'cause they need feeding maybe? "Last Fight I Didn't Get To Sleep At All" originally "Last Night I Didn't Get To Sleep At All"
"Last Night I Didn't Get To Sweep At All" originally "Last Night I Didn't Get To Sleep At All"
Okay, we'll buy you a broom? "Last Night I Didn't Get To Bleep At All" originally "Last Night I Didn't Get To Sleep At All"
"Bedding Bell Blues" originally "Wedding Bell Blues"
"Wedding Hell Blues" originally "Wedding Bell Blues"
"Aquarius" "Esurient" Robert D. Arndt Jr.
"Aquarius" "Transnistria" Robert D. Arndt Jr.
Wouldn't they be a flat band? Never sunshine, Never sun shining. Let the sun shine, Let the sun shining. Let the sunshine, Let the sunshine in. Hey Honey, lets go out and buy an aquarium! "Working On a Groovy Thing"
This is a song that is so romantic and then you get to the chorus: Working on a groovy thing. Who would actually say that to the one they love? 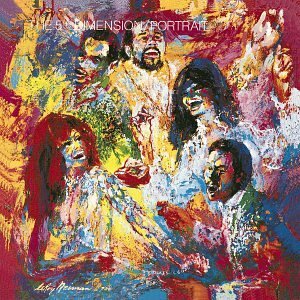 "One Less Bell To Answer" was a top five hit for the Fifth Dimension in 1972 and was the follow up to the 1971 hit "Last Night (I Didn't Get To Sleep At All)" Both songs came during the group's major easy listening period when singer Marilyn McCoo took center stage and nearly was singing solo. 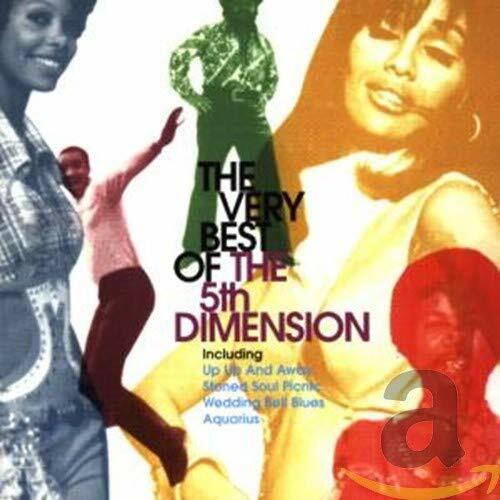 (McCoo would find later success in a duet with her husband -- and fellow Dimension singer -- Billy Davis, Jr. with the 1977 #1 hit, "You Don't Have To Be A Star (To Be In My Show)" and later as the host of the "Solid Gold" TV show). "One Less Bell To Answer" was also written by the pop power duo writing team of Burt Bacharach and Hal David. "Pam T. Crane" originally "Carpet Man"
"Pat Carmen" originally "Carpet Man"
"Tap Carmen" originally "Carpet Man"
"Muppet Pan" originally "Puppet Man"
"Webbing Dell Blues" originally "Wedding Bell Blues"
"Marry Bea Mill" originally "Marry Me, Bill"
Since they are another dimension.